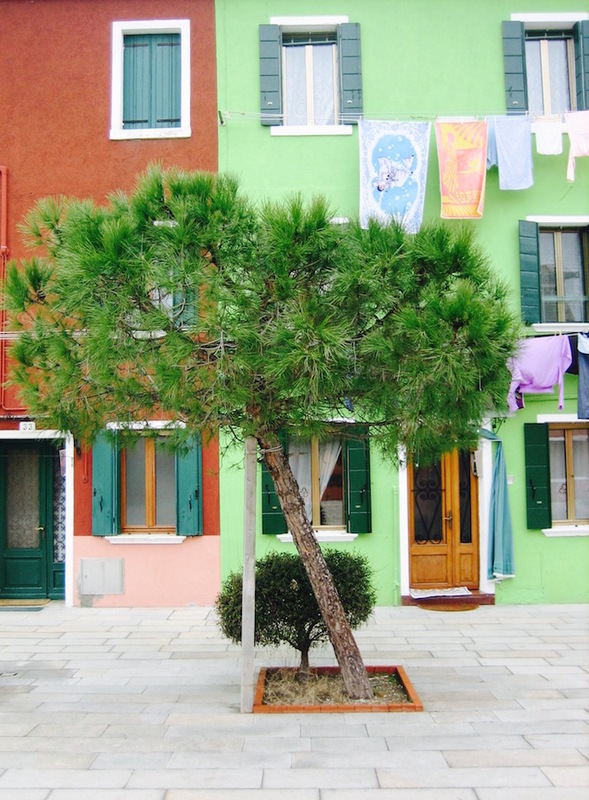 My 5: Burano Island, Italy. 1. January 2008. 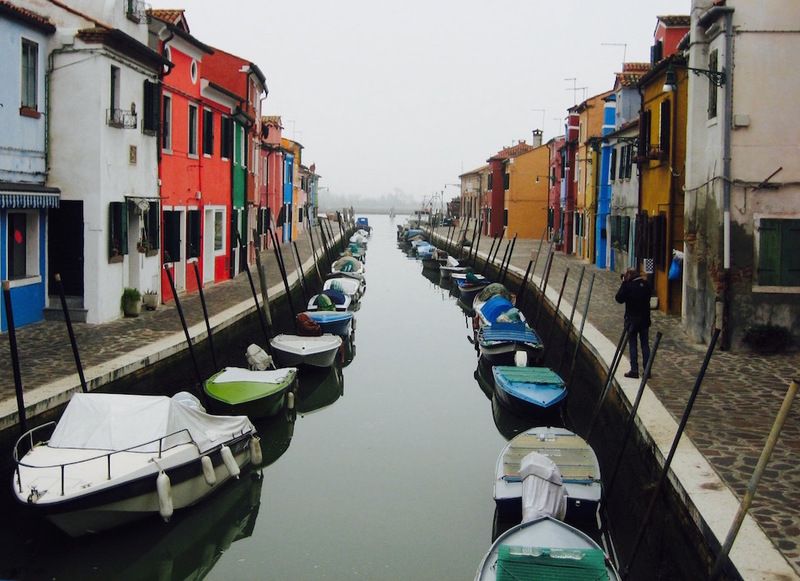 The pretty little Italian island of Burano sits in the northern Venetian Lagoon, just a ten-minute boat ride from the city of Venice. Home to just three thousand residents, Burano is famous throughout the country for its lace production and charming collection of multicoloured houses. In fact, this tiny little place often pops up on magazine lists as one of the top ten most colourful places in the world! 2. January 2008. According to legend, it was the island’s local fishermen who began the tradition of painting their houses, so that they could always see their homes, even when out fishing. 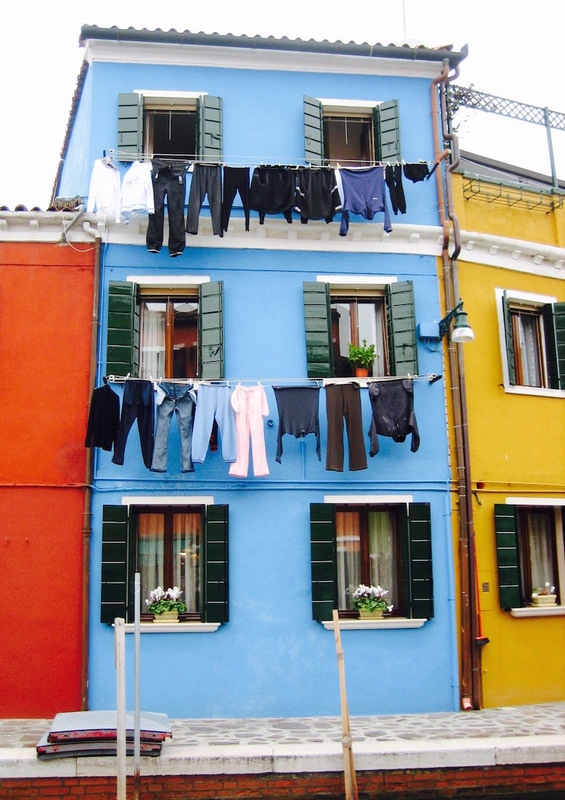 Today, those who want to paint their houses have to send an official request to the Italian government, who reply with a list of colours for them to choose from! 4. January 2008. The island’s lacemaking history dates back to the 1400s! The quality of the lace eventually became much sought after, to the point where even Leonardo da Vinci rolled into town to buy some cloth for the altar at the Duomo di Milano. 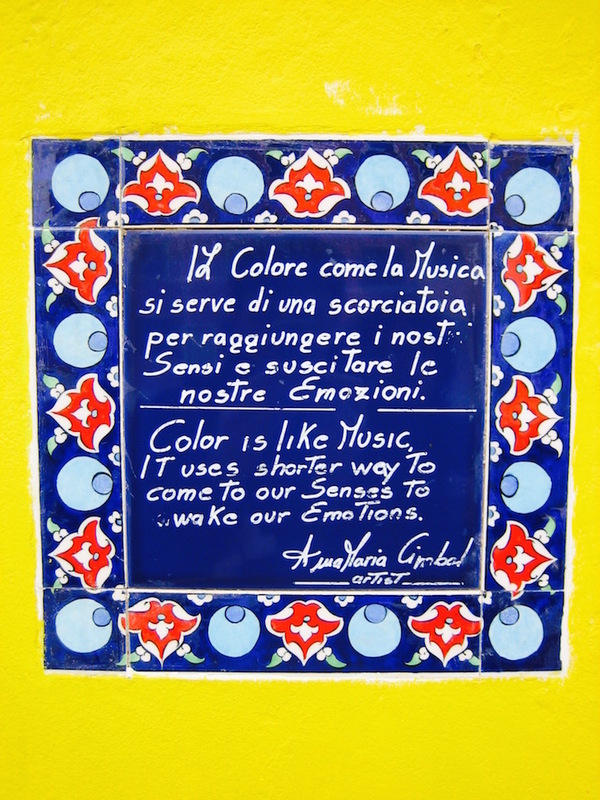 And art also plays a big part in this little island, with many renowned Italian artists calling Burano home. 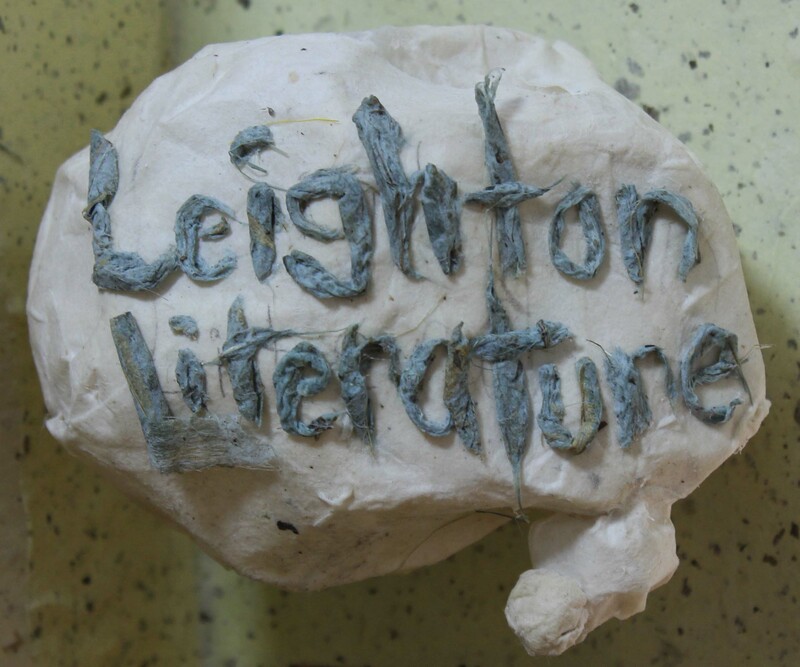 Fittingly, you’ll find plenty of artistic flourishes like this one in and around the picturesque streets. 5. January 2008. Several deep green canals run through Burano, home to line after line of neatly parked family boats. A walk around the island shouldn’t take more than a few hours, even with a stop at one of the gorgeous little bakeries or Italian ice cream (Gelato) stores. For more Italian adventures, have a look at my article on Venice. My 5: Bowmont Forest, Scotland. Hey! Thanks for checking out my article. Burano is a beautiful and perfectly peaceful little place. Glad you enjoyed your visit too!